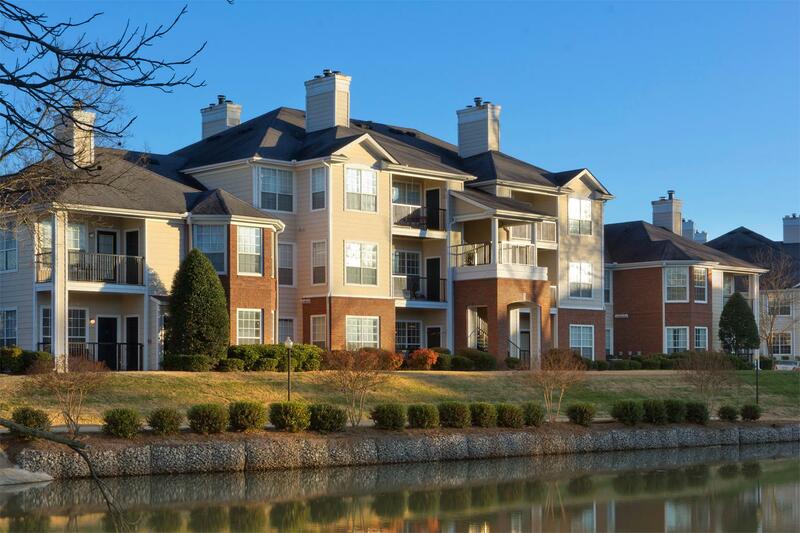 HGI acquired a four-property multifamily portfolio comprising 1,593 units located in Nashville, Tennessee in August 2012 for $130.5 million. HGI quickly completed minor interior and exterior upgrades to the portfolio that increased occupancy, rent and property value. In September 2016, HGI completed the sale of the Nashville portfolio for a total of $176,000,000.